At Midwest Direct, presort mailing services is our bread and butter. Our meat and potatoes. It’s in our DNA. Did you know you receive large postage discounts if you do some presort mailing work before your mail enters the USPS® mail stream? Utilizing our advanced systems and technology, we presort your mail according to ZIP code. Mail going to the same destination gets grouped into the same presort bundle. Presort mailings are easier and faster for the USPS to process, so you pay less postage. Presorting postage discounts apply to First-Class® and Standard Mail®. Learn More. We process over one million pieces of presort mail per day, including invoices, statements, direct mail marketing, and even voter ballots. To process this high presort mailing volume, we use state-of-the-art mailing and presorting equipment that reads each address, verifies address accuracy, applies an Intelligent Mail® Barcode (IMb) and sorts it all by ZIP code. Presorting technology allows us to reduce your overall postage cost by up to 10%. Midwest Direct can find you additional savings by commingling, or combining, mail from other organizations into one large presort mailing. For example, Organization A may have 20,000 pieces of mail, Organization B may have 500 and your organization may have 2,000. 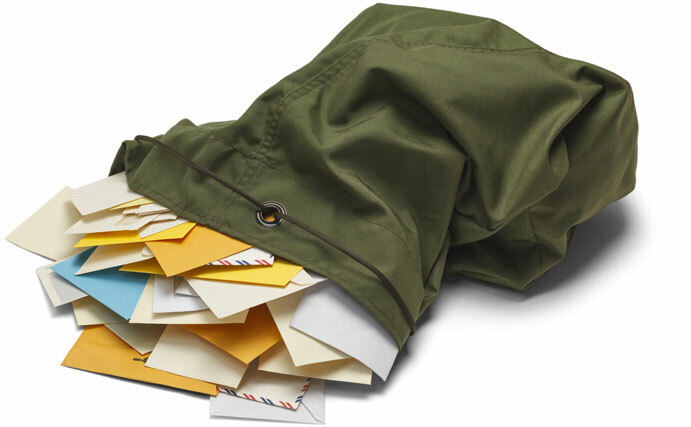 Commingling all of this mail helps all three achieve lower mailing costs. Presort mail services maximize your postage discounts.